Rise as a Champion - Stand as one of humanity’s last defenders—Crusader, Wizard, Monk, Demon Hunter, Witch Doctor, or Barbarian and level up with devastating powers and legendary equipment. Call Upon Your Allies. 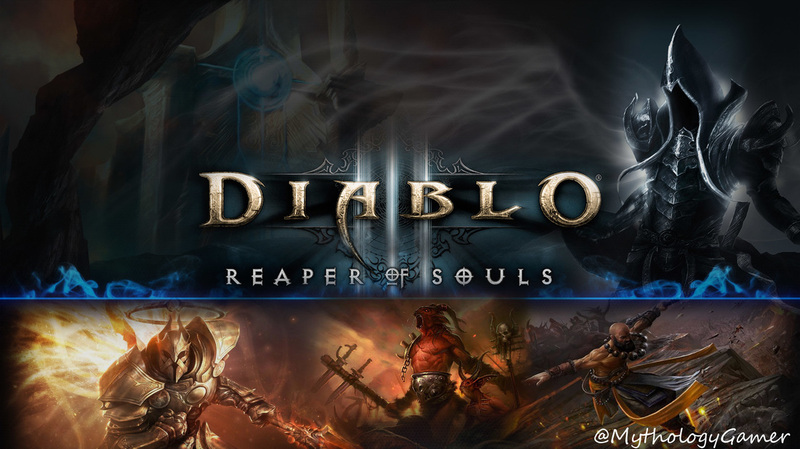 Play solo or form a party of up to four heroes—either with local players together on the same screen or online with players via Diablo Servers. In Diablo III, going it alone is a valid option... but it's not always the safest one. Having a brave companion at your side might not save you from the tearing claws of your enemies, but it can't hurt to improve your odds. Fortunately, there are others in Sanctuary willing to risk life and limb to strike out at the nightmares sweeping the land - non-player characters that we call followers who'll accompany you on your journey and join you into battle. As a long time Diablo fan I can honestly say that the game play is better than ever! 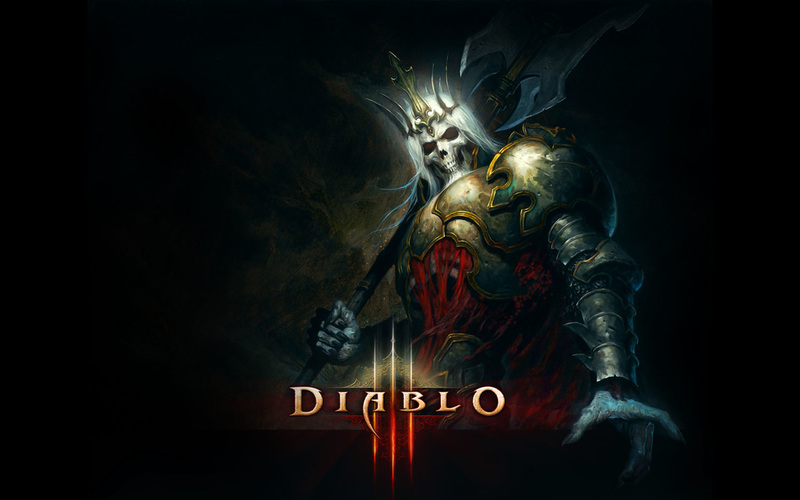 In closing Diablo 3 gets the thumbs up, with hopes of more expansions and further game play with a continued following!